Borna Coric is a Croatian Tennis Sensation. He is the youngest player in the top 80 of the world rankings. He is 18 years old. Coric lives in Middlesex but plays for Croatia. 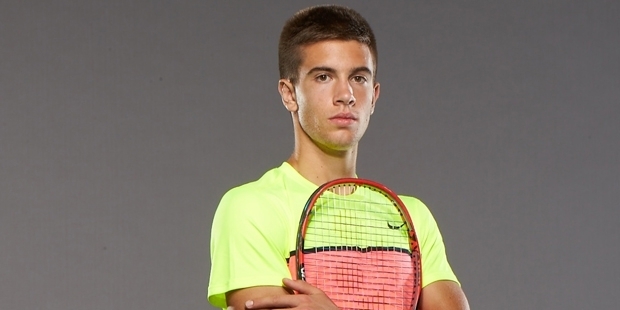 Borna Coric was born on November 14, 1996, in Zagreb, Croatia. His parents are Damir and Zeljka. He started playing tennis at the age of five. 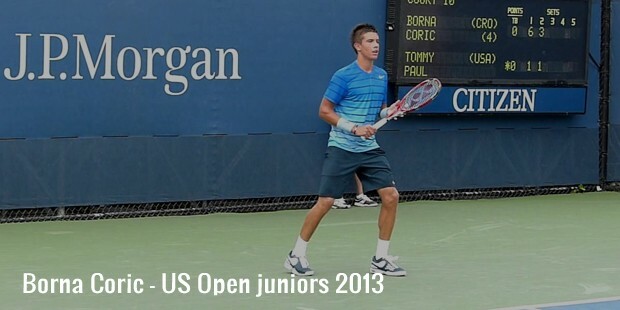 In 2013, Coric reached the semifinals of the Australian and French Open junior events and won boys’ singles event at the US Open. After the win, Coric moved to number 1 in the junior rankings. Coric made his professional debut at the 2013Davis cup. Coric reached his first ATP quarterfinal beating qualifier Horacio Zeballos in the second round of the clay court event in Umag. 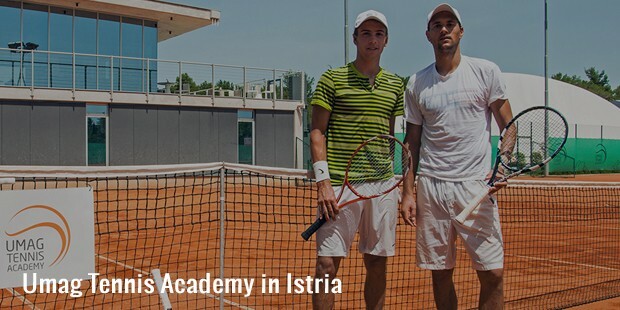 Coric entered the top 200 for the first time on July 28, 2014. He won his first ATP Challenger Tour title in ?zmir after a three-set win over no. 94, Malek Jaziri on 21 September, 2014, and entered the top 150. Coric reached the semifinals of Swiss Indoors, in octobar 2014 and this pushed him into the world's top 100 for the first time; the youngest player to do so since Nadal in 2003. He made his second ATP 500 semifinal of his career in Dubai in 2015.